If you love Engage NY, but are looking for a more engaging way to teach the modules, you have come to the right place! This notebook file for SmartBoard follows the 2nd grade Module 2-Topic A, Lessons 1 - 3. If you like these lessons, follow me for full topic notebooks for more topics, other modules and grade levels. 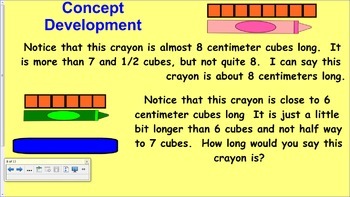 Save time and energy while engaging students in common core math! 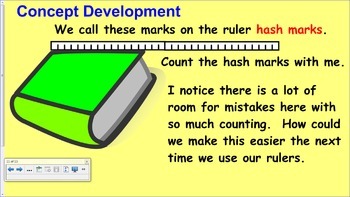 These lessons cover understanding concepts about the ruler. Engage NY created the modules, I made them easier to follow and more interesting for students.